Today’s first look is a step into the upcoming Fall season. Fall is probably my favorite time of year and this Fall will be no different. Well, let me take that back it will be a bit different because I’ll be a Mommy :)! Anywho, I love the darkness and richness of the colors that comes with the Fall season. I’m a big fan of scarves, boots, leather jackets, and deep lips and blush. I decided it was time to check out a few new cheek colors and while on IG I saw a comparison on @dupethat that showed side by side swatches of MAC Sweet as Cocoa and Sleek Makeup‘s Sunrise. Naturally, I hopped on it. I have been eying Sweet as Cocoa for ages. 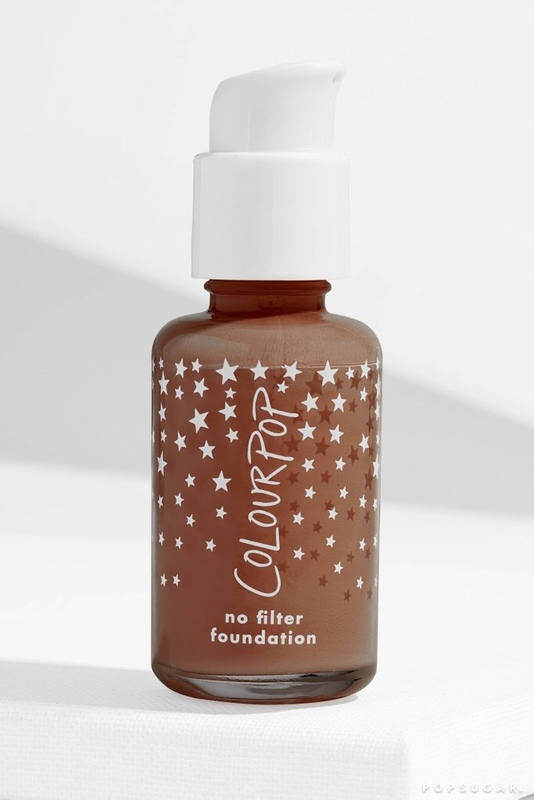 I have always read that it is the perfect cheek color for brown skin beauties year around. Now, the pan refill blush at MAC is $17 and the one in the pot cost even more so, with that being said Sleek’s “dupe” seemed like the perfect alternative. 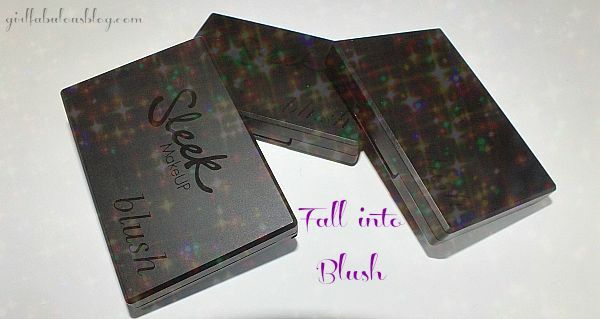 For those of you who are unfamiliar with Sleek it’s a very affordable UK based site that ships to the states. The packaging is simple matte black with the letters on the front written is a glossy finish. 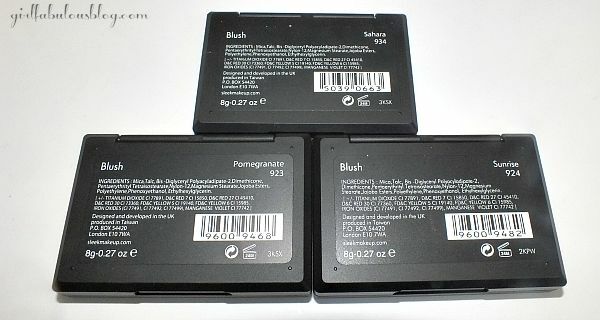 As you can see the back shows the ingredients, name and number of the blush as well as the expiration date. I always appreciate when a company list the expiration date on the product so you have a better idea of when to toss it. Sunrise can be described as a Brownish Pink w/ Golden Shimmer. It’s very fine shimmer not to be mistaken for glitter. The color payoff is amazing and it’s a Satin finish. It’s wonderful color that could compliment many skin tones. 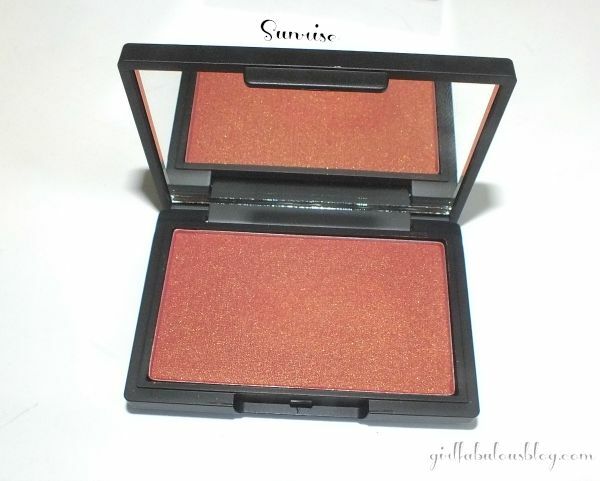 Due to the fact that it has the golden shimmer within, it can double as both your blush and highlight. 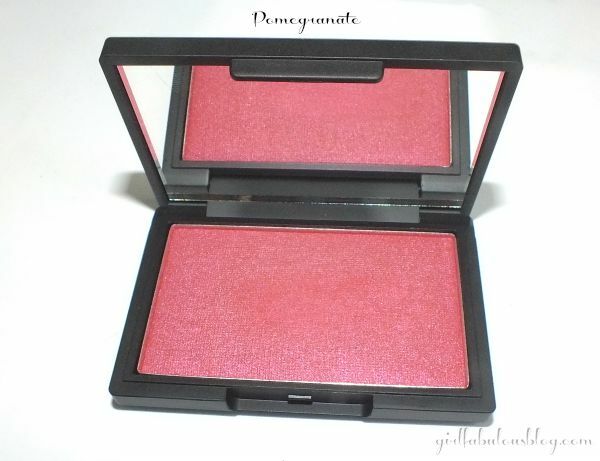 Pomegranate to me comes off like a Muted Pink with Mauve undertones. 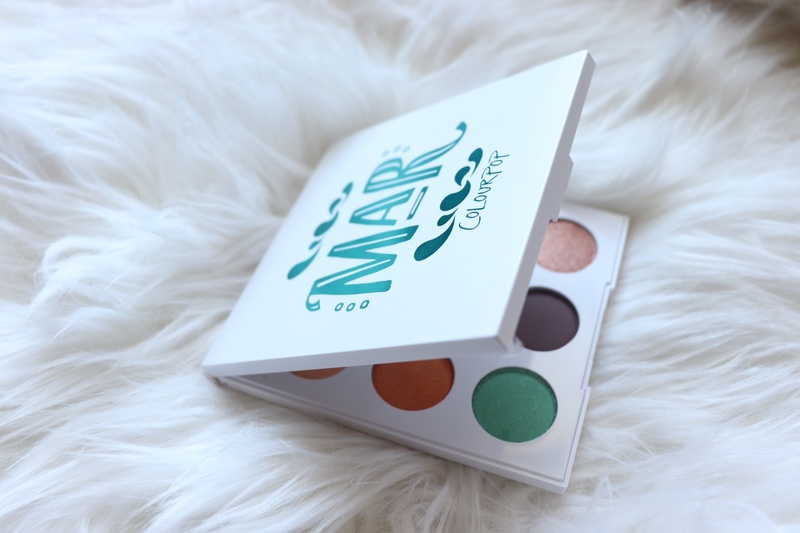 It’s a beautiful and wearable color. It has an amazing color pay off with a lovely satin finish. It can be built up or sheared out to give your cheeks just a flush of color. Sahara is best described as a burned orange. It reminds me of NYX Cinnamon just a bit darker. 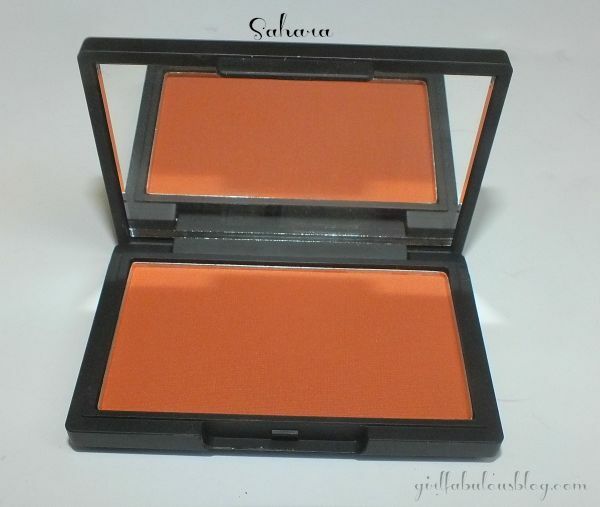 Orangish shades of blush are great on deeper skin tones. Not to imply that lighter beauties can’t dabble but they are especially great on deep skin. This is the only Matte shade of blush that was ordered and it’s so perfect and wearable. I’m really glad that they made this shade with a matte finish. It’s perfect for everyday wear. 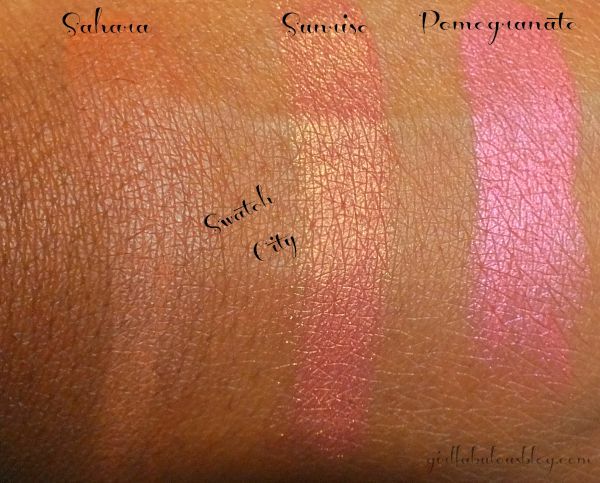 You will see in my swatches that it’s barely visible on my hand because it blends so effortlessly. Don’t these colors just make you want to run out and buy them. 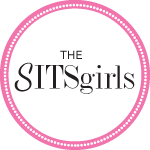 They are perfect for the full year but I plan to get the most wear this coming fall season. They have pretty good lasting power and they faded evenly. There did not fade in a blotchy manner. I used my Real Techniques Blush brush to apply the colors. For a lighter finish a Duo Fiber Stipple Brush would be perfect and for heavier coverage the Real Technique’s Buffing Brush would be perfect. 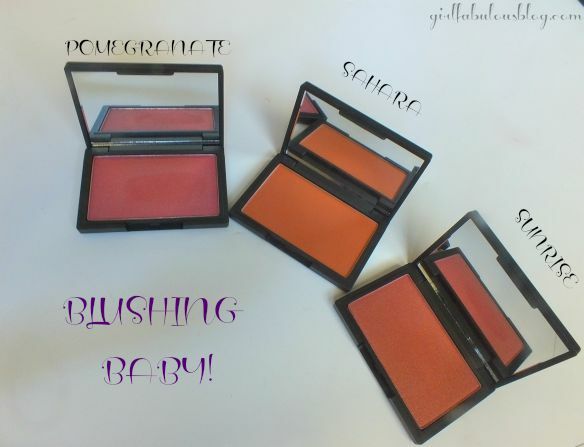 I feel like these blushes are certainly worth a try, especially if you want quality on a budget. Have you tried anything from Sleek Makeup? If so let me know down below! I hope you enjoyed this and until next time BE FABULOUS!